Below is a comprehensive list of hotels in Runnymede. 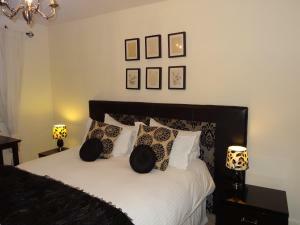 Use the sort links to refine your search or to find featured accommodation in Runnymede. Many of our hotels in Runnymede feature no booking fees and best price guarantee when booked through the Pictures of England website. 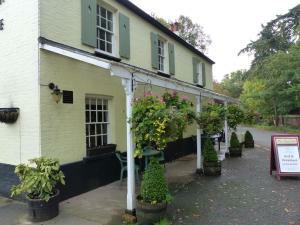 To list your hotel in Runnymede, click here. 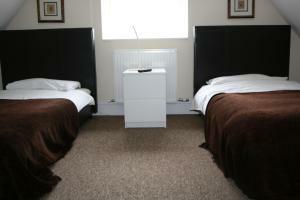 McMillans B&B Windsor is a large, comfortable property located in Old Windsor. Free WiFi access is available and free parking is possible on site. Ea.. 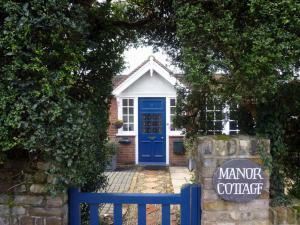 Featuring free WiFi throughout the property, BLUEBELL COTTAGE offers accommodation in Staines, 31 km from London. Free private parking is available on.. Located just 10 minutes’ drive from Royal Windsor, Innkeeper's Lodge Old Windsor features free private parking and an on-site carvery pub. A flat-s.. 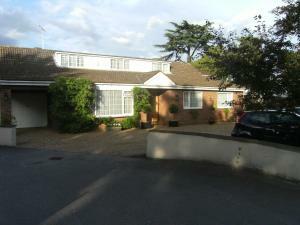 Situated in Windsor in the Berkshire Region, this detached villa is 3.5 km from Windsor Castle. The air-conditioned unit is 5 km from Legoland Windsor..
An 18th-century house located a 5-minute drive from Windsor and 20 minutes’ drive from London Heathrow Airport, Manor Cottage Bed and Breakfast offe.. Located in Englefield Green, The Sun Inn features B&B accommodation offering a garden and a restaurant, just 4.8 miles from Windsor Castle. Free Wi-F..
Just 10 minutes’ drive from Windsor Castle, this 3-star bed and breakfast offers free private parking and free Wi-Fi access. 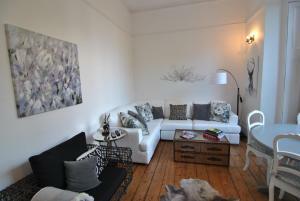 There is a fully equipp..
11 Drummond House is a 3-bedroom apartment located in Windsor. Free WiFi access is available. 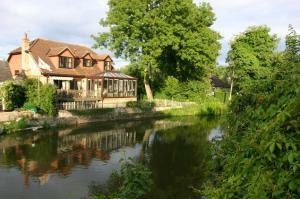 The property is 1.1 km from Windsor Castle and 2.8 km fr..
Colne Valley Bed & Breakfast is located in Staines. Free WiFi access is available. Other facilities offered at the property include luggage storage an.. 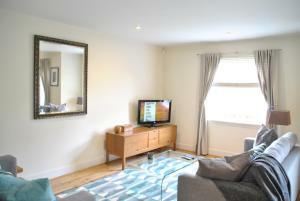 Located 700 metres from Windsor Castle, Grove Road Apartment offers accommodation in Windsor. The unit is 3 km from Legoland Windsor. 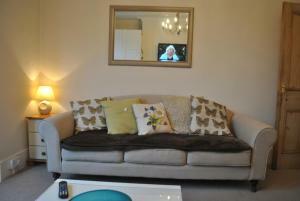 Free WiFi is fea..
Dene House Apartment 4 offers accommodation in Windsor. 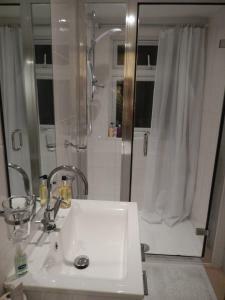 The unit is 1.1 km from Windsor Castle, and guests benefit from free WiFi and private parking ..
Lord Raglan House offers accommodation in Windsor. The apartment is 1.2 km from Windsor Castle. Free WiFi is offered . The kitchen is fitted with an .. 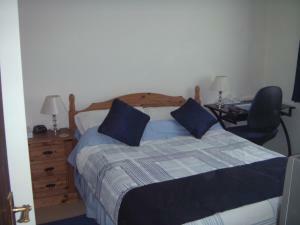 Featuring free WiFi, The Rutlands B&B offers accommodation in Windsor. Free private parking is available on site. Some rooms have a seating area for .. The Courtyard is 2-bedroom apartment located in Windsor. FreeWiFi access is available. The property is 300 metres from Windsor Castle and 3.4 km from ..
Elizabeth Court is a 2-bedroom apartment located in Windsor. Free WiFi access is available. 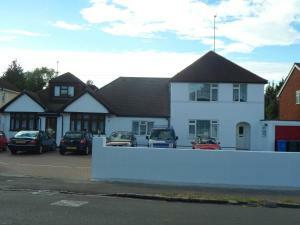 The property is 1.1 km from Windsor Castle and 2.5 km from.. Located in the town of Windsor, Lay Your Hat Apartments offers full-furnished, self-catering accommodation with free WiFi access and free on-site park..
Garfield Place is located in Windsor. Free WiFi access is available. The property is 500 metres from Windsor Castle and 3 km from Legoland Windsor. 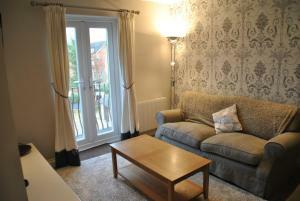 A..
Set 600 metres from Windsor Castle in Windsor, this apartment features a terrace. The unit is 3 km from Legoland Windsor. Free WiFi is provided and fr..